No returns are accepted for this item, replacement is within 30 days. 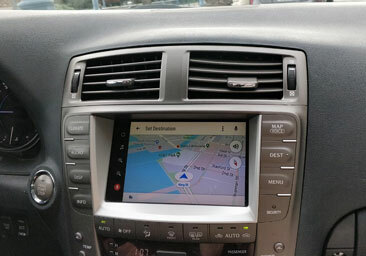 Upgrade Android version on VLine VL2 Infotainment System module from 5.1 to 8.1. 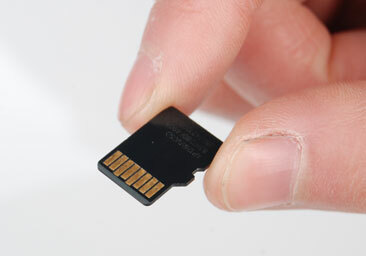 The firmware comes on MicroSD Card. Instructions are also included. - Click "Update to 8.1 from SD Card"
NOTE: This item currently has 5 business days processing time. 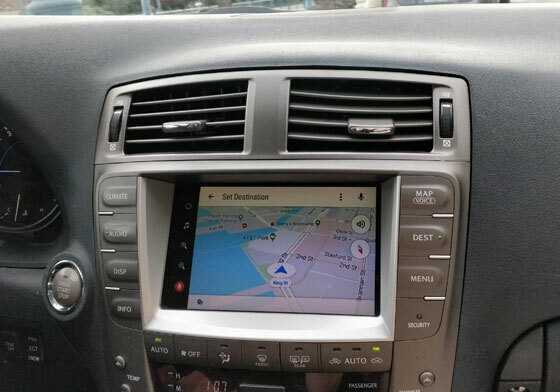 Q.: I have more than one VLine Infotainment Systems, do I need the MicroSD card for each of them, or can I use one for all? 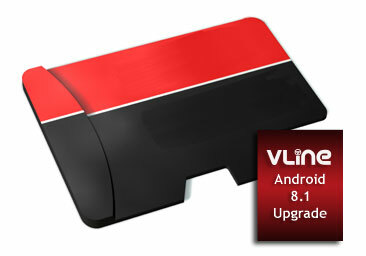 A.: You can use one MicroSD Card for all VLine VL2 devices that you have. 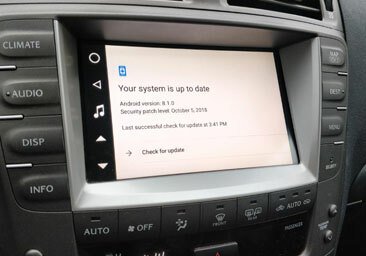 Q.: Why there is no OTA for Android 8.1 upgrade? A.: 8.1 is incompatible with 5.1 via OTA due to Security additions in Android Oreo and new 4. * kernel/bootloader. Therefore the upgrade is only available via MicroSD card.